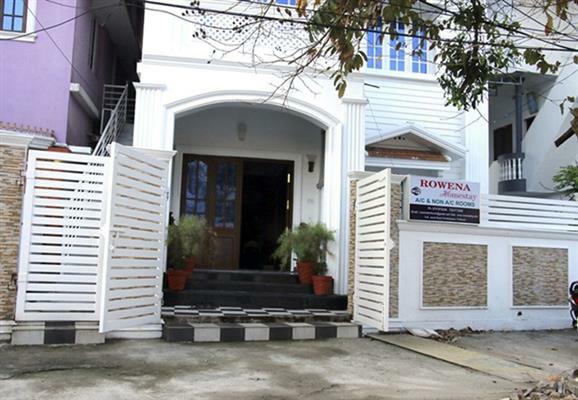 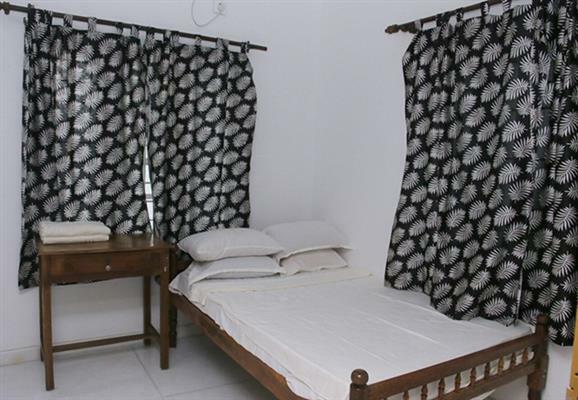 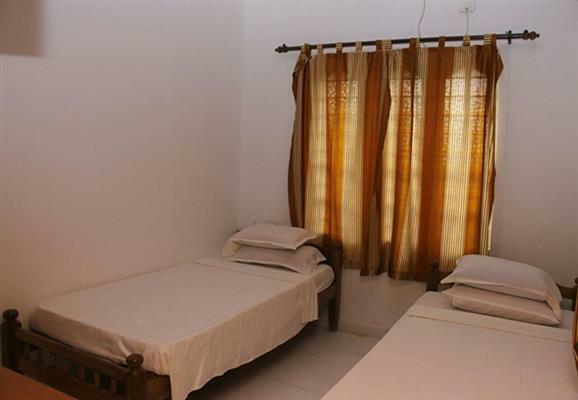 Rowena homestay is situated in the beautiful city of fort kochi (a place of great historical importance). 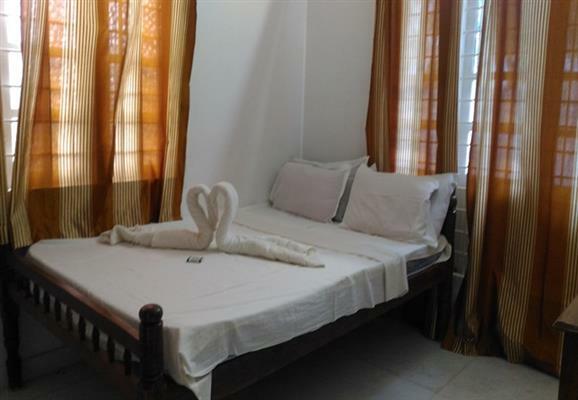 It is just 45 kms from the cochin international airport and 12 kms from the Ernakulam railway station and bus station and just 1.5 kms from the fort kochi boat jetty. 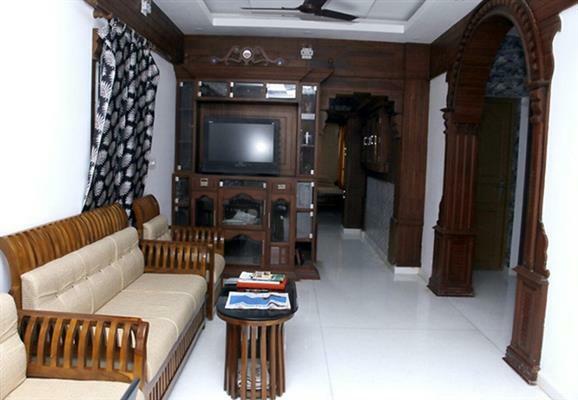 Its a newly built property with artistic wood work in the interiors and morden way structure from the outside. 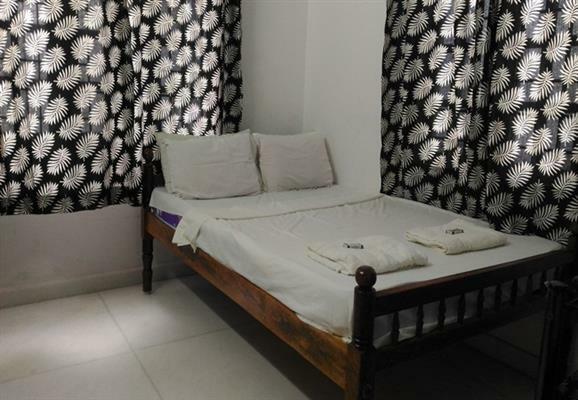 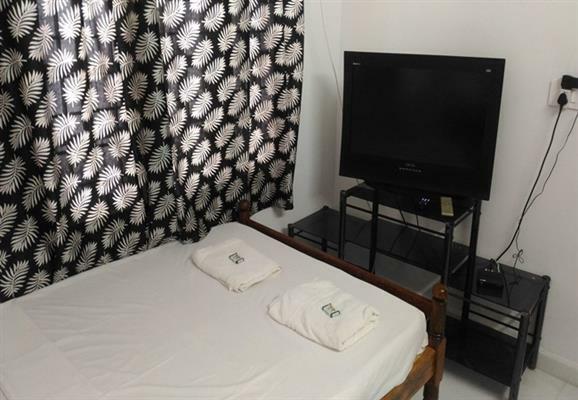 Its just 800 mtrs from the beach and all tourist attractions such as the santacruz bassillica, st.francis church, khathakali centre and and other places.. 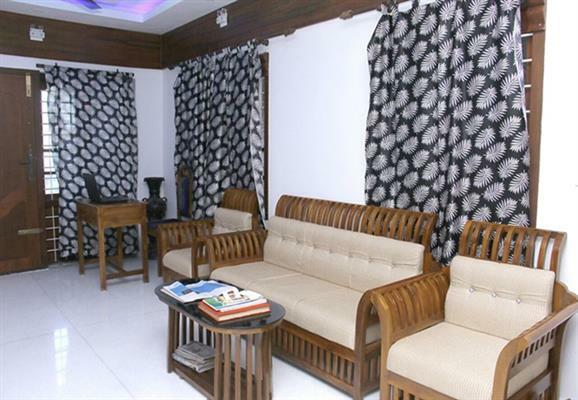 Copyright 2017 - 2019 Suni Systems (P) Ltd.